London is packed with pubs, but finding a really good one is not always easy. role to anticipate your desires and act as your guide. 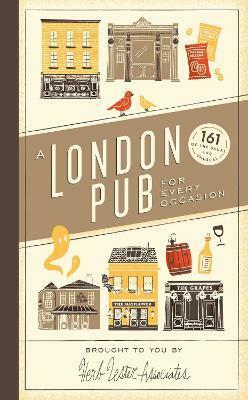 With 161 tried-and-tested pubs, plus a handy fold-out map of London.